Help my homeschool curriculum isn’t working! We’ve all felt that way from time to time. Try these 5 ideas. 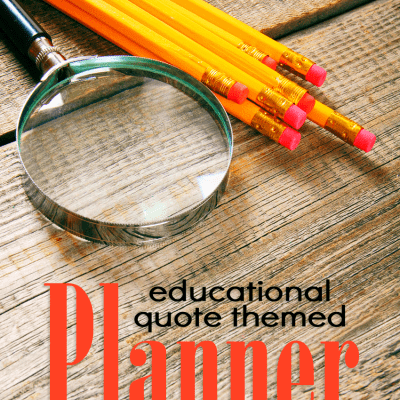 Sometimes even a curriculum that you’ve loved will get a little boring or just not work on a specific topic. Switch things up with a change of venue. If you use traditional books, head to the computer. If you’ve been using computer programs, schedule a trip to the library for living books. Turn a worksheet into hands-on learning. Switch a long writing assignment into a narration. When your homeschool curriculum isn’t working sometimes a small tweak can make it the right fit for your family. As kids get older, their sleep requirements change (just like adults). Your earlier rising preschoolers might be crawling out of bed at 8 AM and not fully awake until 10 (or later) once they hit middle school. If you find yourself in a rough patch, switch the schedule around to meet the changing needs of your kids. Bonus you might find you have a little quiet time for your own projects in the mornings or one on one time with your younger one(s). Start time isn’t the problem. Consider changing up your schedule. We typically do social studies and science in 1-2 week blocks where that is our focus. They have daily work in math and language arts and we cover everything else in classes and things outside the house. 3. Take a break from formal learning. If everyone seems to be in a funk, give yourself a break. Go on a field trip week, send your kids to camp, have a movie day, walk away and never look back (just kidding) – you get the idea. Sometimes a little space helps everyone. This is essential when sibling issues arise. 4. Replace your main curriculum with fun supplements, experiments, hands-on ideas, and videos. Keep on with the same scope/sequence but use outside resources for a little while. This is my favorite. If your main curriculum is awesome, but they need extra help or a way to get a little more excited use resources like what you find at Teachers Pay Teachers or Intelligo Unit Studies that are cost-effective and still get the material covered. 5. Switch curricula. Just because you bought it doesn’t mean you have to use it. Let it go, Elsa. This is the last choice, but I’ve had to make it more than once. Just because something works in your best friend’s family doesn’t mean it works for you. 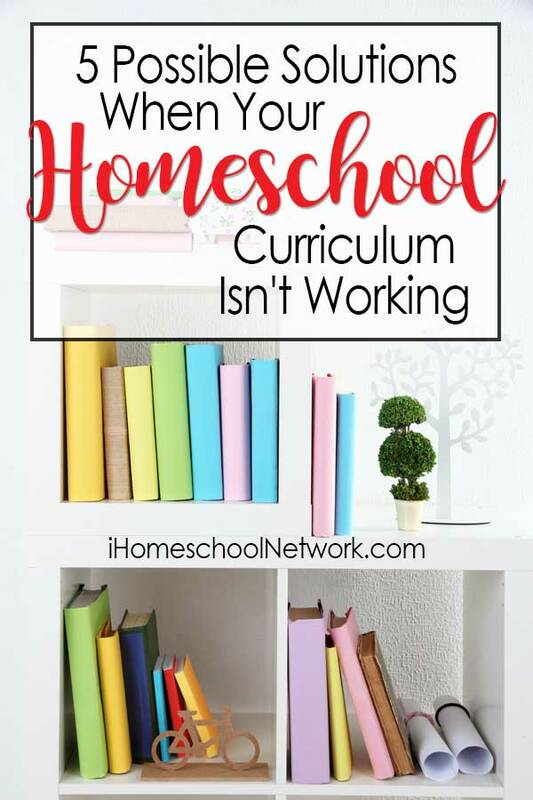 If your homeschool curriculum isn’t working and you can’t find a way to make it work then chalk it up to experience and try to sell it used to recoup part of your loss. When homeschool curriculum isn’t working don’t give up, learn to adapt. Kim is writer and owner of The Learning Hypothesis. She is a “retired” professor and K-12 educator that now homeschools her own children. She has a passion for the sciences and wants to help ignite that passion in kids. 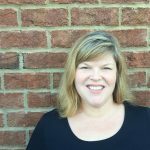 Her goal is to provide support to parents, teachers, homeschoolers, and community educators so that they can create enriching and engaging science experiences.